Ozploitation legend Brian Trenchard-Smith joins us for our third anniversary show, in which we debate the films of May 2013, pitch Disney our own ideas for standalone Star Wars films, and check out the career of auteur extraordinaire Quentin Tarantino. This entry was posted in podcasts and tagged brian trenchard-smith, cigarette burns, death proof, django unchained, grindhouse, inglourious basterds, kill bill, my best friend's birthday, natural born killers, pulp fiction, quentin tarantino, reservoir dogs, sinister, spring breakers, star trek into darkness, star wars, the great gatsby, the hunt, the place beyond the pines, true romance, turkey shoot directors on May 31, 2013 by The Hyphenates. 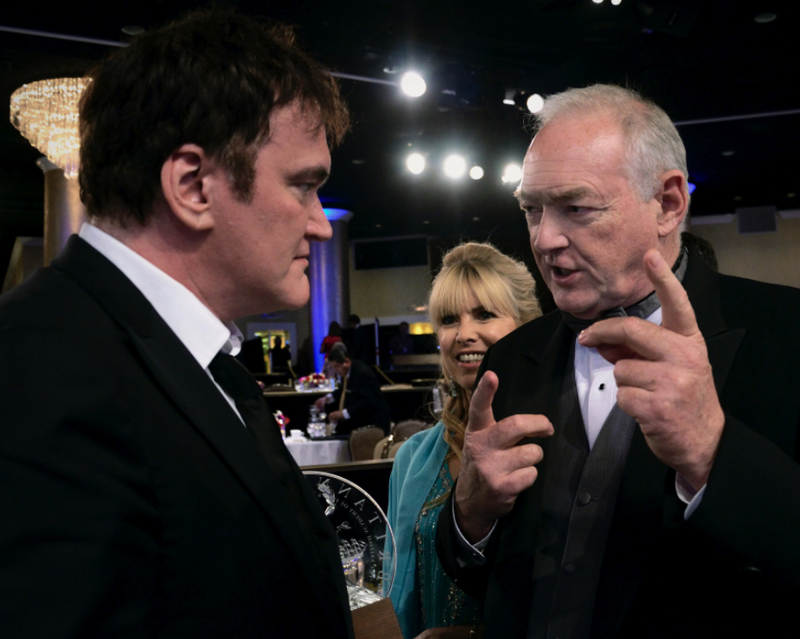 At time of recording, Quentin Tarantino’s most recent film was Django Unchained. To hear us discuss The Hateful Eight, listen to the show from January 2016. Check out Brian Trenchard-Smith on Trailers From Hell, talking about the trailer for Django Unchained here and the trailer for the original Django here.